Burbank California is an absolutely wonderful place to visit. There are diverse options for entertainment, fun, and relaxation. While that is what Burbank is famous for, that’s just the beginning. Tourists and visitors will not want to miss taking the time to see the cities other attractions. Burbank, California is a great mid-size city in Los Angeles. There are lots of things to do, so getting bored is the last thing anyone will have to worry about in Burbank. 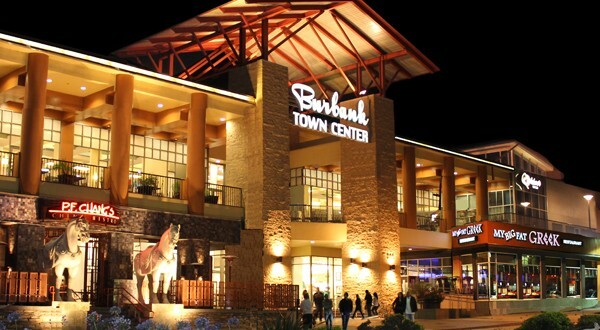 The Downtown Burbank area A.K.A the Burbank Town Center is no doubt one of the main attractions in Burbank, CA. With its many restaurants, bars, movie theaters, shopping, coffee shops and bookstores, there is something to do for anyone. Not many people living in Burbank, CA know the history behind it, so here we bring you a little bit of history about this great city.